Thank you for visiting Sugarman Candy website. We welcome all customers. Whether you’re shopping for a large quantity of candy or just a few to sweeten your taste buds, we have a product for you. 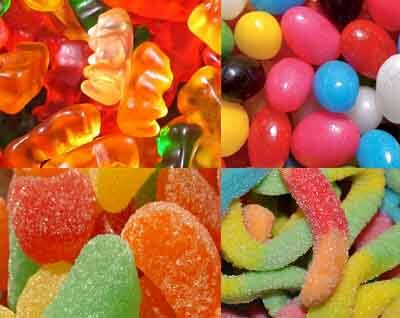 Sugarman Candy also caters for International wholesalers throughout the Caribbean, North, South and Central America who buy in large volume. If you are shopping for a particular product but did not find it on our site, please call or email us, and we will try to locate it for you. 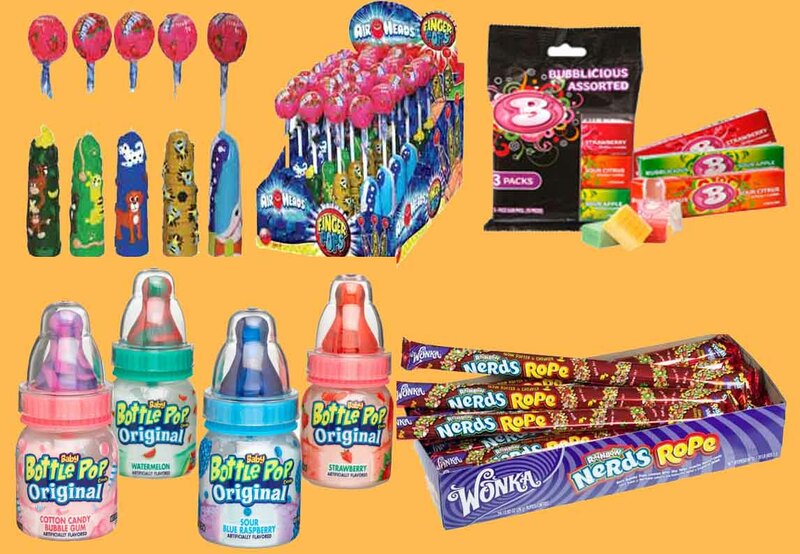 At Sugarman Candy, we've made it easier than ever to find your favorite wholesale candy products. We are constantly striving to bring you the sweetest deals so that you will keep coming back whenever you need to make bulk candy purchases or for any hankering of your sweet tooth. 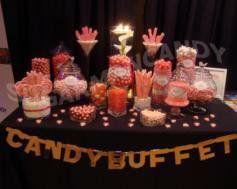 Our commitment to customer satisfaction sets us apart from other wholesale candy suppliers. That's because every aspect of our business is aimed at giving you the highest-quality products at the best possible prices. You can find everything you need with us and enjoy great savings. Let us take the hassle out of your next candy purchase and provide you with outstanding customer service that will keep you coming back. If you're looking for hot deals on the sweets everyone loves, you've come to the right place. We're excited to offer you a fantastic selection, and we invite you to learn more about the great products we offer. 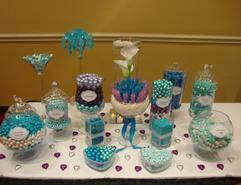 It's easy to get started with us at Sugarman Candy! We are located at: 1720 NW 20th Street, Miami, FL 33142.